The Amazon-Travelers alliance: tame or transformative? To some, broker networks might seem a little old fashioned. Not everyone is entirely convinced by them, or their value. However, it appears that Compass is proving the naysayers wrong - not only with the value their brokers see in it, but with cold, hard statistics. The growth the network has seen in 2019 alone is enough to convince those still on the fence about the strength broker networks. 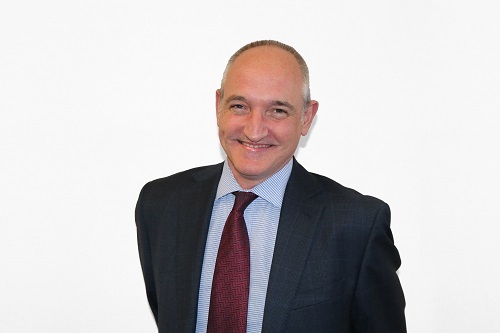 Alan Sumner (pictured above), commercial director of networks and London Markets at Compass, says that the organisation has had a “fantastic” start to the year. “We’ve had double digit growth in the network and London Market,” he explained. “That’s been the third year on the bounce that we’ve had that growth and the focus there. We’re winning on all fronts really. “We’ve got the likes of Aviva, which don’t support many networks but they support us, and the relationship with them is good. We’ve had first quarter 26.7% growth with Aviva, which is phenomenal. One feature Compass is proud of is its annual conference, in which it puts brokers and insurers in a room together letting them make connections and do business together. “The conference is a great success,” Sumner said. 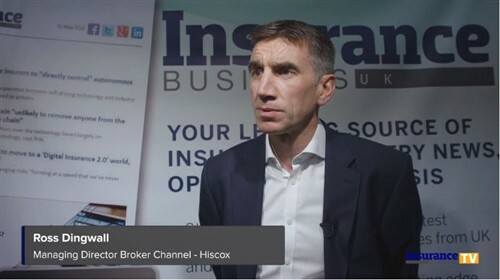 “It’s a great opportunity for us to put our brokers in the room with our partner insurers and to talk about trading, and how they can deliver their new business results for the year. In the eyes of Compass, however, the reason that it’s doing so well is the way in which the network is run. The business is split between Compass Networks and Compass London Markets, meaning that, in their eyes, brokers can have the best of both worlds. “One of the key differences is really the synergy in Compass between the networks and London Markets,” Sumner explained. 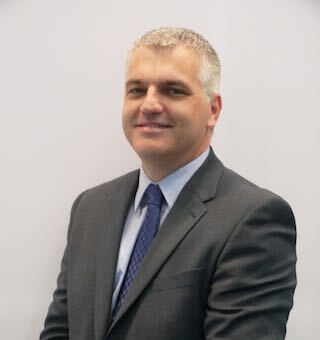 Scott Bennett, UK sales director of networks, said that having London Markets made Compass different from other broker networks. “I think we see London Markets as a key part of our proposition, I think that’s what makes us standout,” he said. “Everything we do is around placement and helping the brokers place business. To continue the success, brokers will remain at the heart of everything Compass does - especially ensuring brokers feel heard and that they know they are still their own business, so to speak. “One of the challenges that we get from brokers when they’re joining a network is ‘I want to remain independent,’” Bennett explained. And this is working for Compass, with not only growth with their insurance partners, but growth with the number of brokers joining them. “Since the beginning of the year we’ve brought on 16 new brokers… and it’s a good mix,” Bennett said. While some might think networks are a thing of the past, there are outliers proving them wrong - and Compass is one to watch.